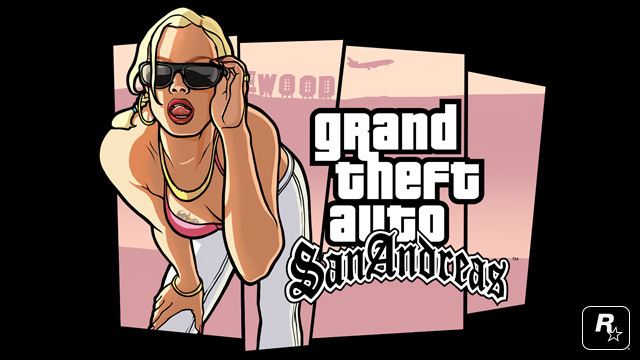 As part of the celebration of San Andreas' 10th anniversary, Rockstar have removed the Xbox Originals version of the game from sale in the Xbox Marketplace, and will be re-releasing it as part of Xbox 360's Games on Demand service. This re-release will feature 720p resolution, enhanced draw distance and support for achievements. As of yet there is no word on pricing, but we'll update this as soon as we hear anything. Rockstar have confirmed a list of achievements that will be available on their support page. In addition to those mentioned there will also be 11 hidden achievements, if you want to know what those are you'll have to wait, as even XboxAchievements.com does not yet seem to know what they are. NOTE: Customers who had already bought the Xbox Originals version will still have access to that. But if they decide to upgrade to the re-release on Games on Demand, their save games will not be compatible. 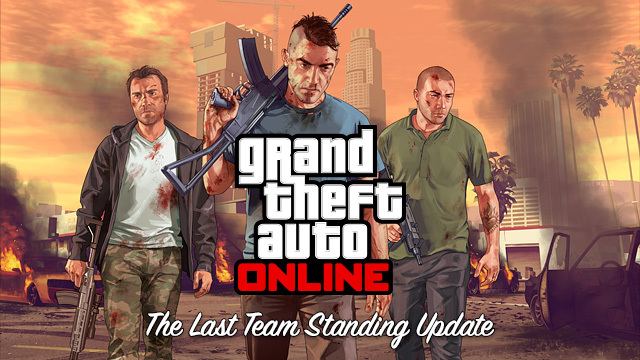 Rockstar have today released yet another free update for GTA Online, which celebrated its 1st anniversary yesterday. The Last Team Standing update adds 10 Last Team Standing jobs and also opens up the LTS creator mode allowing you to make your own. Other additions include new high powered weaponry featuring a Heavy Shotgun and Marksman Rifle, and three new vehicles; two motorcycles and the Furore GT. Finally, there's also some new outfits and stuff to equip your character with. As with other recent title updates, patch 1.17 also fixes a ton of issues. Check out the full details of this update over on the Rockstar Newswire.